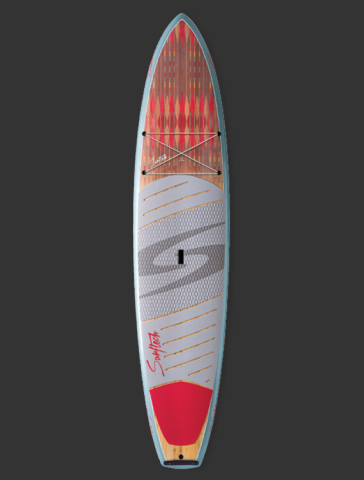 Say hello to the brand new Surftech + prAna SUP collaboration! 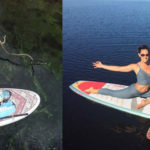 prAna and Surftech together have created the ulitmate line of women specific stand-up boards, paddles and accessories. 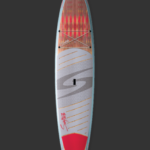 Blending prAna’s versatility and Surftech’s art of technology, together we are proudly introducing a collection with amazing aesthetics, proprietary constructions and sustainability features. 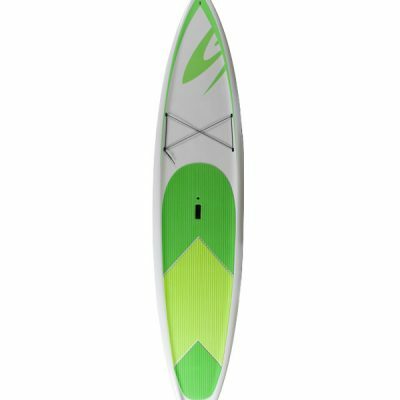 This exciting product launch consists of 3 composite SUPs (Aleka), 2 Inflatable SUPs (Alta), 2 adjustable carbon paddles, and 3 coil leashes. All products feature either the Marrakesh or Desert Geo prints from the prAna spring/summer 2018 swim collection. 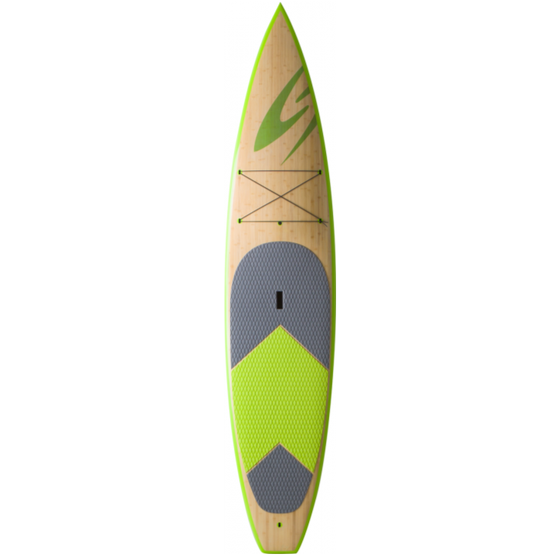 They carry the Sustainable Surf’s “ECOBOARD” validation for the use of alternative materials, bio resins, and Bloom Algae-based deck pads.